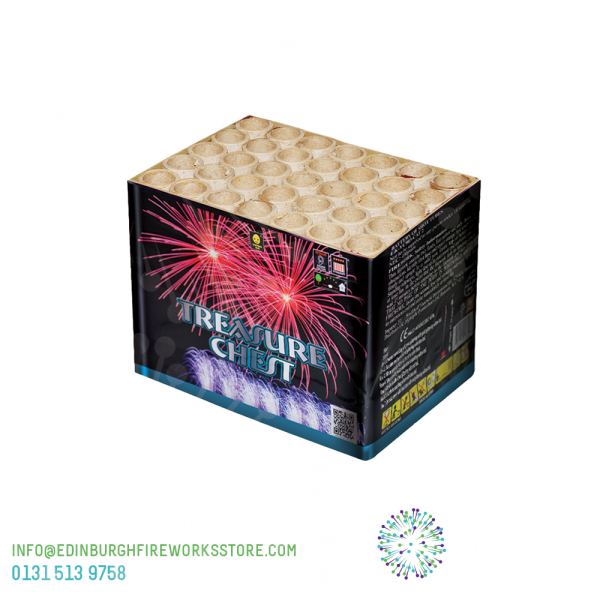 Treasure Chest is a multi shot cake by Zeus Fireworks. 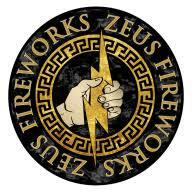 Cake / Barrage from Zeus Fireworks called Treasure Chest. 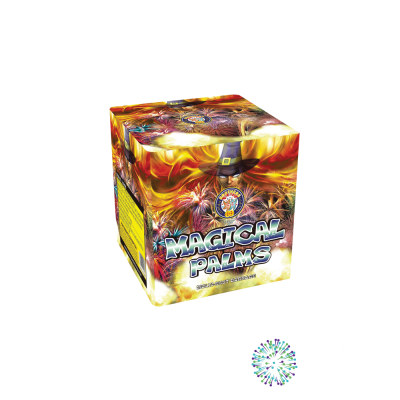 Huge array of golden palms with colour tips. 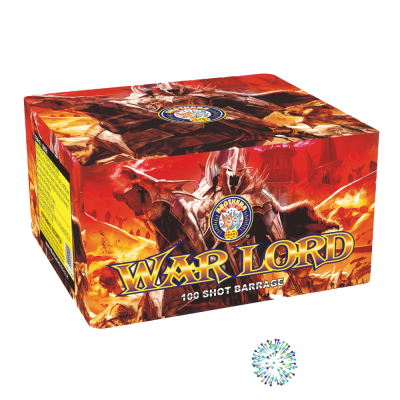 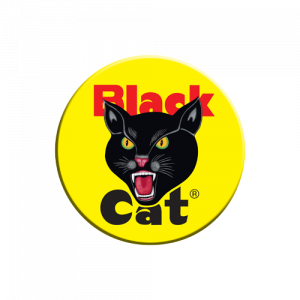 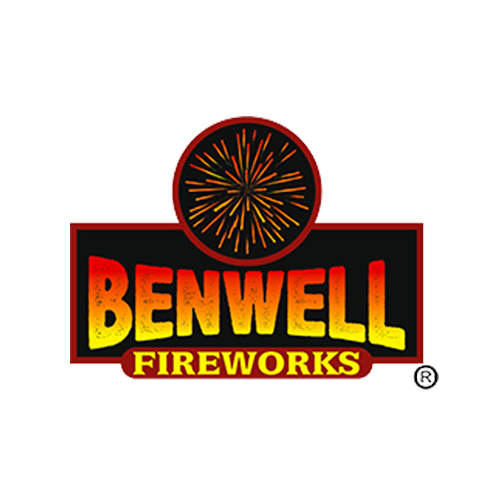 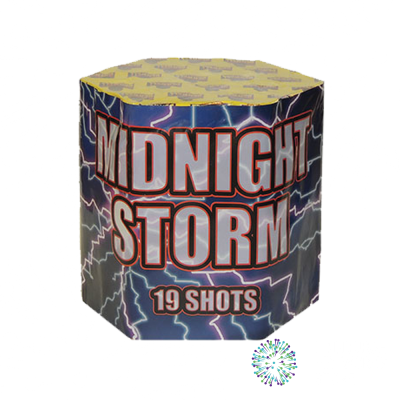  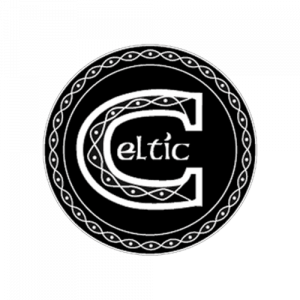 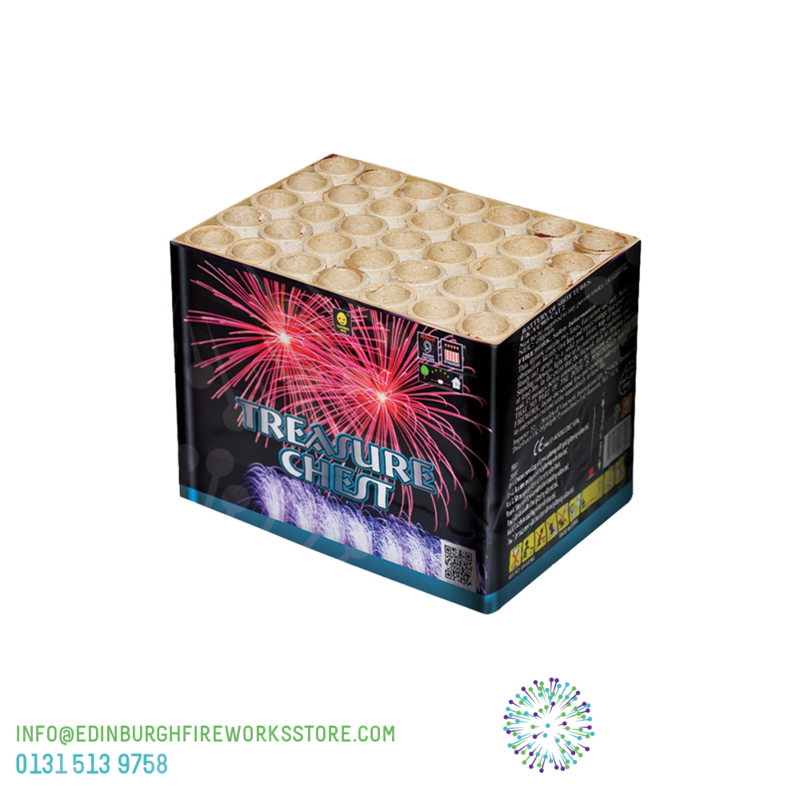 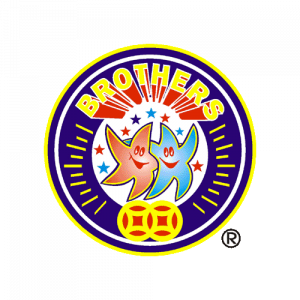 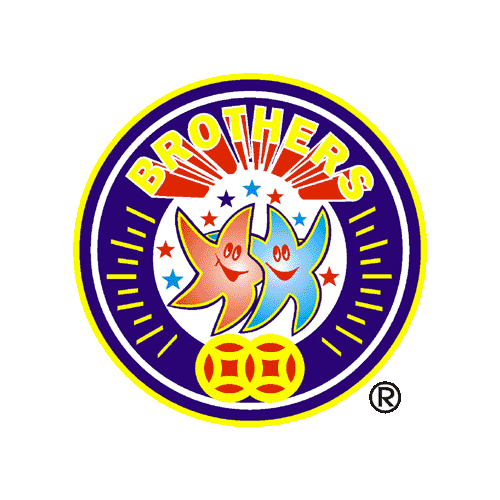 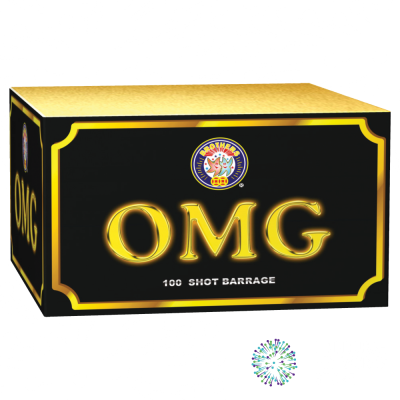 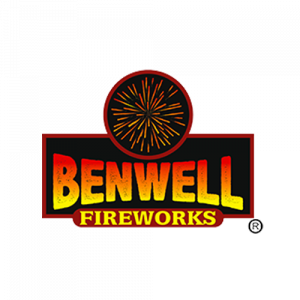 Contact the Edinburgh Fireworks Store team if you have any questions on Treasure Chest by Zeus Fireworks.